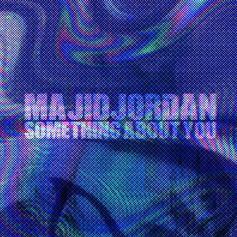 Majid Jordan Return With "All Over You"
Listen to the second track from Majid Jordan today called "All Over You." 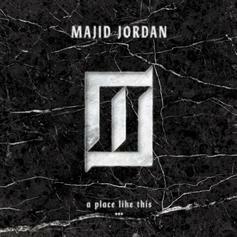 Majid Jordan Drop Off Wavy New Song "Spirit"
Listen to Majid Jordan's new song "Spirit." 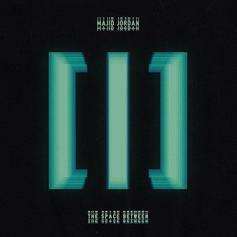 Majid Jordan Delivers Sharp R&B Pop On "OG Heartthrob"
It comes off the duo's sophomore album "The Space Between." 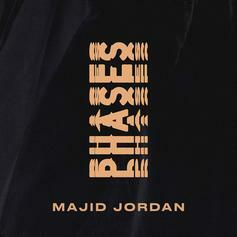 Majid Jordan return to the scene with the new single "Phases." 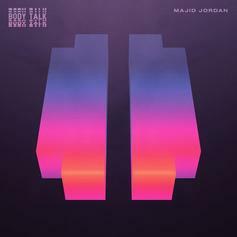 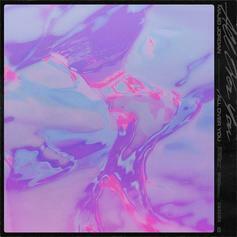 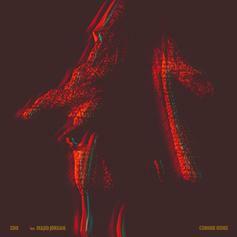 More beautifully emotive club-leaning R&B from Majid Jordan. 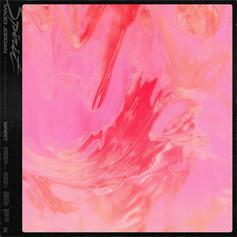 "Free (Us)" is the duo's first new track since they dropped their debut album in February. 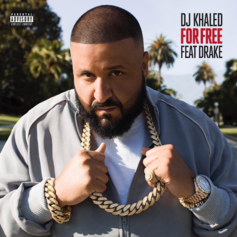 DJ Khaled and Drake drop their summer anthem: "For Free." 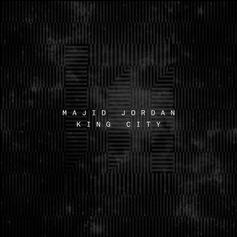 Boy it's catchy. 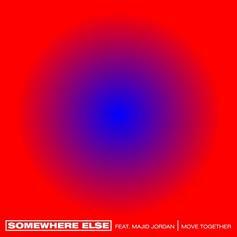 OVO introduces the new act Somewhere Else with the song "Move Together," featuring Majid Jordan. 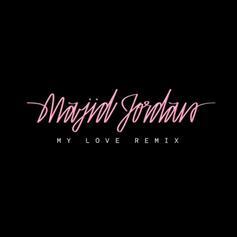 Majid Jordan share a new remix of their hit single "My Love" featuring Drake. 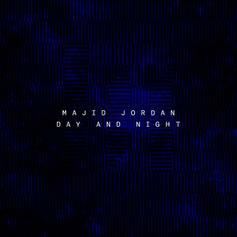 Listen to the latest pre-order release from Majid Jordan called "Day And Night." 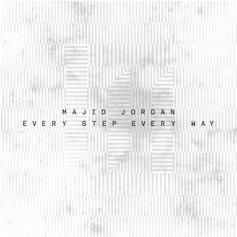 Listen to Majid Jordan's latest offering "Every Step Every Way." 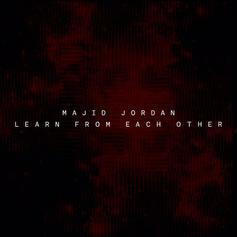 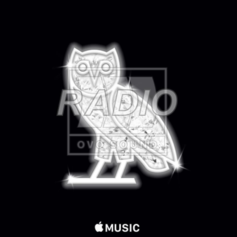 Majid Jordan premieres new track "Learn Each From Other" on OVO Sound Radio. 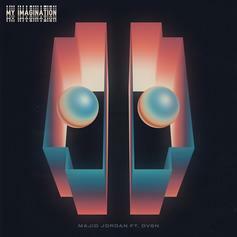 Majid Jordan x Drake "My Love." 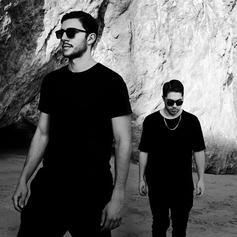 Listen to Majid Jordan's "U."